The new I/O filtering framework was announced quite a while ago because third-party vendors needed to start developing offerings to use this new feature. The official name is vSphere APIs for I/O Filtering (VAIO). It allows VMware's partners to connect into the I/O stack for virtual machines and filter or manipulate the data stream. At the time of this publishing, there are no available products that support VAIO, but we will likely see them in the next few months. VSphere 6 Update 1 also means upgrades to VSAN, which is now version 6.1. It's not a separate update; if you upgrade your ESXi hosts with vSphere 6 Update 1, then VSAN is also updated. Several new features have been added, such as a management pack for vRealize Operations, and a feature to deploy a two-node cluster -- which is interesting for remote and branch office deployments. 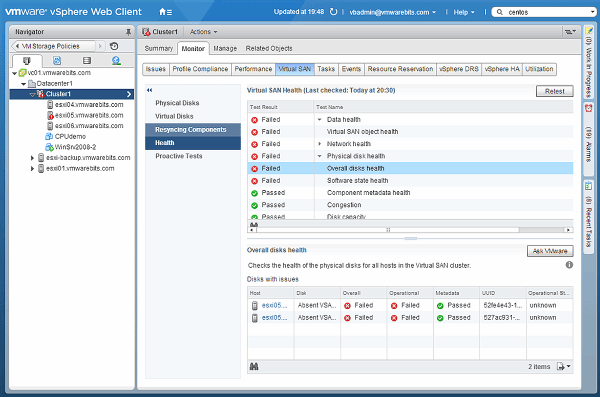 In Figure 1, you see a report from the health check plugin for vSphere Web Client that shows the status of all components in your VSAN deployment. One of the biggest new features for VSAN 6.1 is the ability to build a stretched cluster. 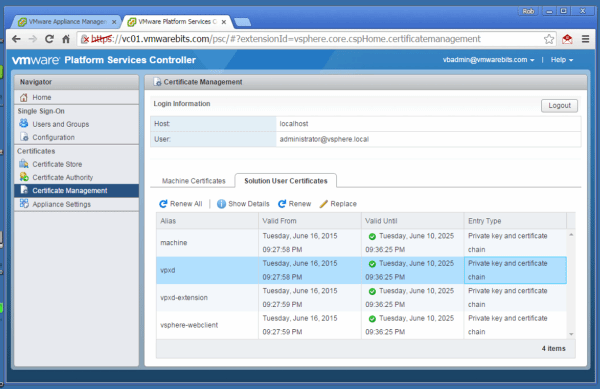 This feature allows you to place VSAN nodes on two different sites. In a normal VSAN deployment, a VM's files are stored on two different servers within your cluster, but with a stretched cluster the servers are in two different physical locations, enabling your VMs to continue running if one site goes down. To set up a stretched cluster you not only need servers in two sites, but also a server in a third location that will contain VMware's VSAN witness appliance. This appliance communicates with other servers in the cluster to detect a failure and coordinates how the remaining site will respond. The maximum round-trip latency for the two data sites is five milliseconds, and for the connection from both sites to the witness site must have a round-trip latency of 200 milliseconds or less. 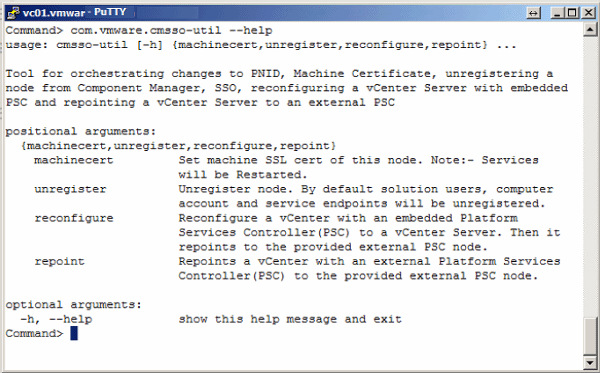 Another feature that has been affected by Update 1 is vSphere Replication. This new version (6.1) has a strong association with VSAN, allowing for an improved recovery point objective when used in combination with VSAN data stores. Normal replication time is still 15 minutes. However, you can run a VSAN cluster on multiple sites, even stretched, and then replicate the VM's data via the network. However, there will be a minimal amount of data lost. Ideally, there would be no data lost but in order for that to happen, there is a price. VSphere Replication is free for all vSphere customers and therefore there is a small window for data to be lost. As you can see, vSphere 6 Update 1 is a huge package with technical improvements and many new features. 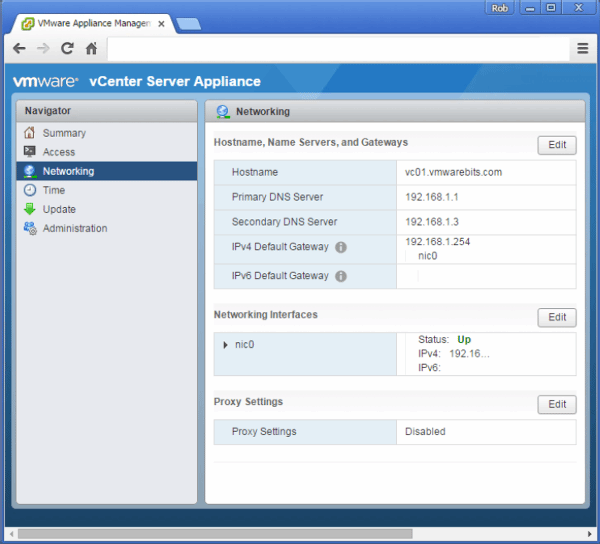 You could even argue that VMware could have named it vSphere 6.1, like they have done for VSAN and vSphere Replication.